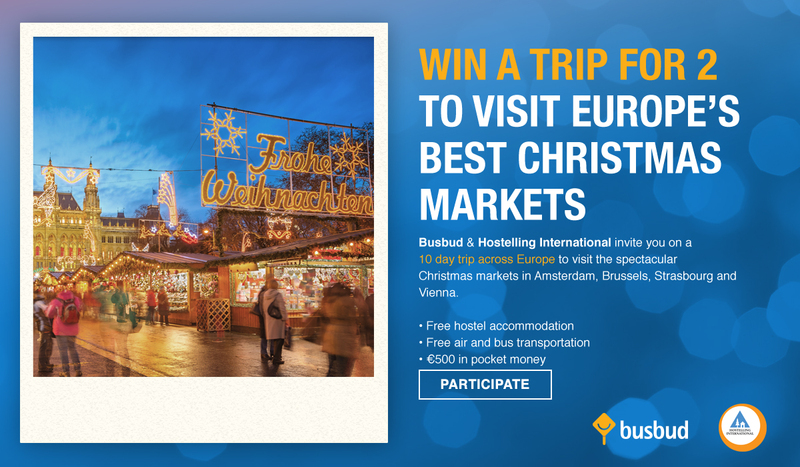 Busbud and Hostelling International are offering you the chance to enjoy the ideal festive break this Christmas with a spectacular 10 day trip around Amsterdam, Brussels, Strasbourg and Vienna by bus. The prize includes 10 nights of accommodation, bus travel between the specified cities, pocket money up to €500, and return flights from the winner’s home country. 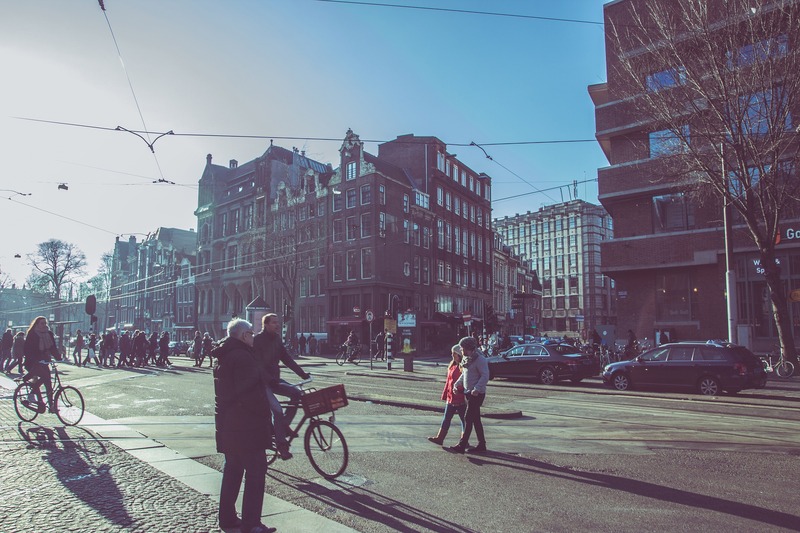 *Check out our selection of hostels offered through hihostels.com in Amsterdam, Brussels, Strasbourg and Vienna, subject to availability. Brighten up the darkening nights with the twinkling lights of the canal-strewn city of Amsterdam. 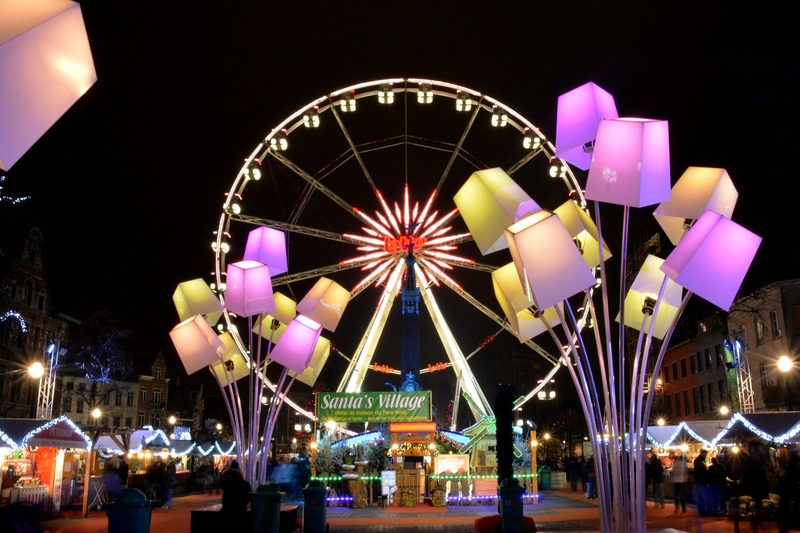 From the grand turning on of the lights on November 19th and the incredible Light festival on the 26th, to craft-y seasonal shopping at the Christmas flea market from December 6th, Amsterdam offers a range of traditional Victorian, and more modern winter markets – all of them spellbinding and cosy. Visit this modern Winter Wonders market running from 4th December to 3rd January, based in the beautiful Place Saint Catherine. With a sound and light show at the Grand Place UNESCO World Heritage site, ice rink, ferris wheel, roundabouts, concerts and marching bands, these guys have your dose of tradition coupled with a more progressive dip into surrealism and new design: the Art Nouveau arabesques, the comic strip displays and a green agenda through recycling and Fairtrade. The Belgians do it differently, and enchantingly. 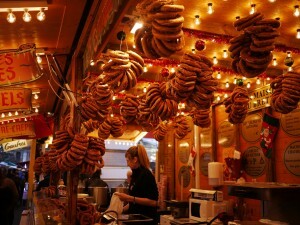 Welcome to the oldest Christmas market in France. Roam among wooden huts in numerous town squares through a land that time hasn’t touched – with a generous sprinkling of snow if you’re lucky. Christkindelsmärik in Place Broglie harks back to 1570, whilst the Alsatian food market filled with sensuous scents and flavours is situated in Place des Meuniers. The Sharing Village in Place Kléber nestles under the traditional Great Christmas Tree with its breath-taking decorations. Wherever you wander in Alsace’s Strasbourg, you’ll find yourself falling under the spell of its unique Christmassy characteristics. 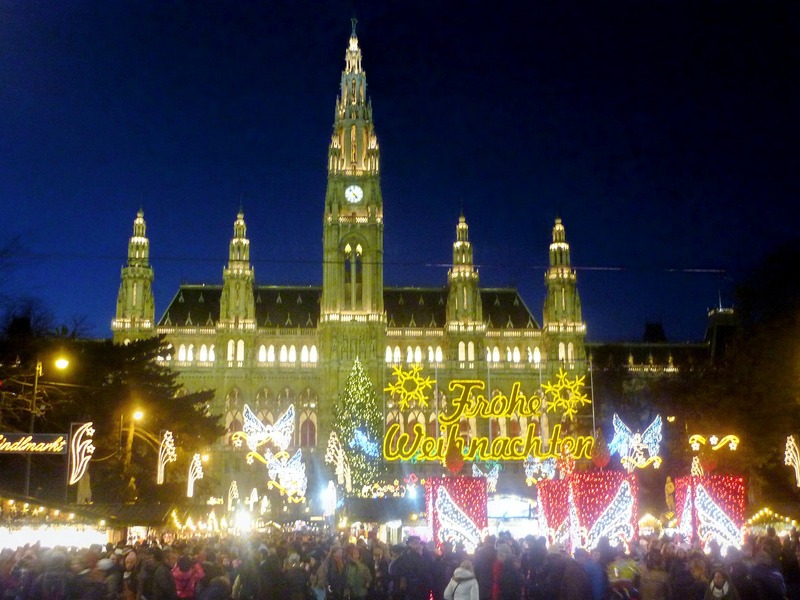 Perhaps the grandfather of European Christmas markets, Vienna’s typical and well-established ‘December market’ scene has been going since 1294. 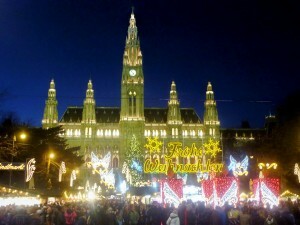 Advent here is filled with nostalgia and beauty, and markets include the City Hall market, and the traditional Viennese Christmas Markets at Freyung, Spittelberg, Am Hof and in front of the church of St. Charles Borromeo. 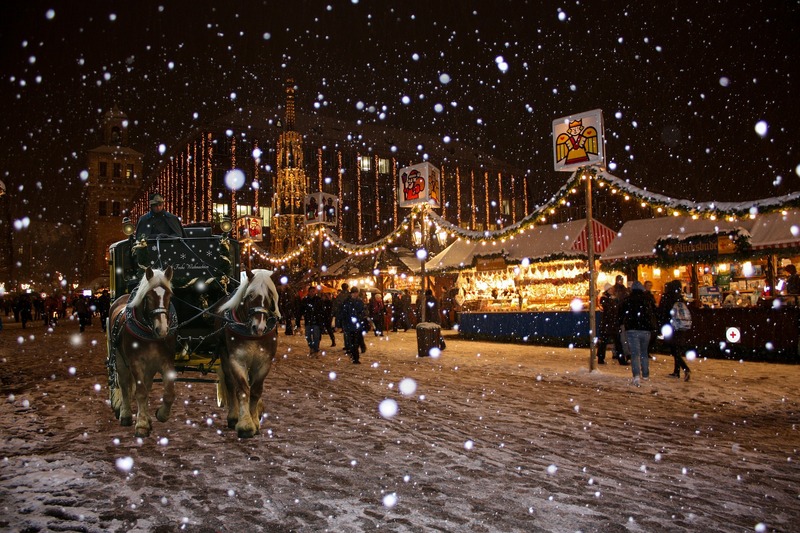 Expect the sensory treats of candied fruits, Christmas punch and roasted chestnuts alongside pony-riding and trips on the Christkindl Express in the adjoining park.